Save your health, your money and your planet. Clean your house for pennies a day, the safe nontoxic way. How many times have you said you’re killing yourself trying to clean your house? You might have been joking, but you’re closer to the truth than you think if you’re using expensive commercial cleansers. 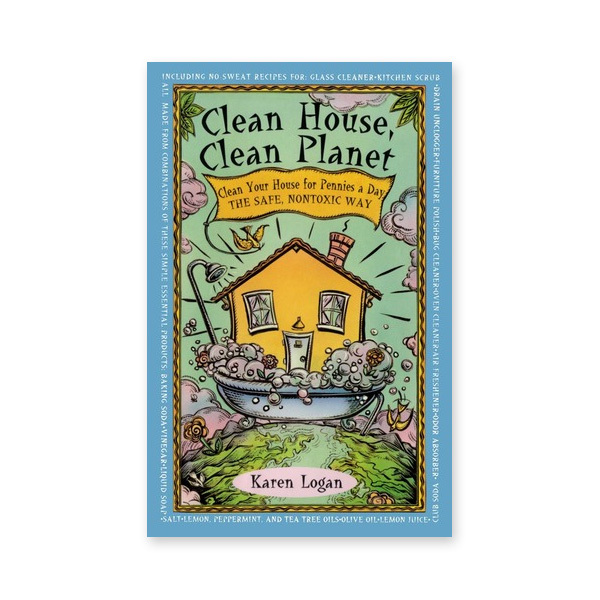 Karen Logan, an environmentalist with years of experience developing and selling her own line of eco-friendly cleaning products, reveals the secret of using simple, ordinary ingredients life baking soda, vinegar, soap, lemon juice, and salt to make safe, inexpensive cleaners.